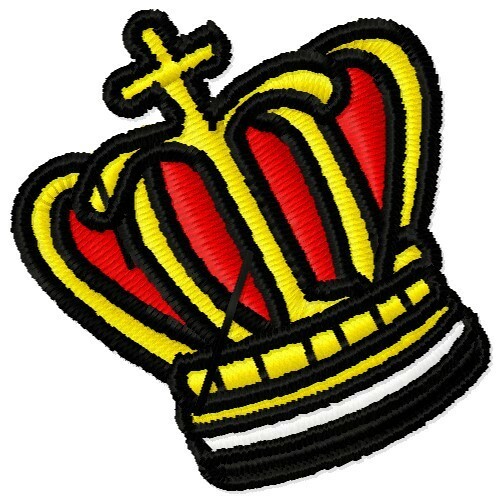 Help someone feel like a king with this cool crown design! It would look great on a tie or add it to the collar of a dress shirt! Embroidery Stitches is happy to present Crown machine embroidery design which has 4303 stitches and is [30.48 mm x 30.73 mm] large. If you would like to view more embroidery patterns please search on our embroidery designs page.